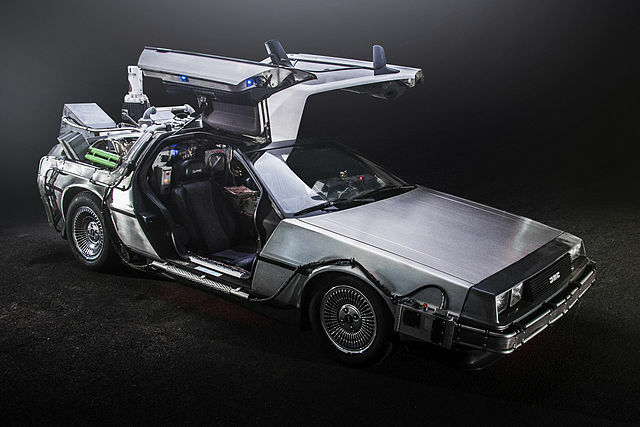 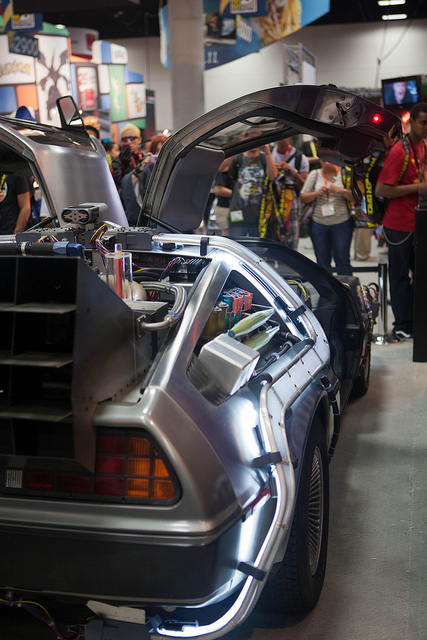 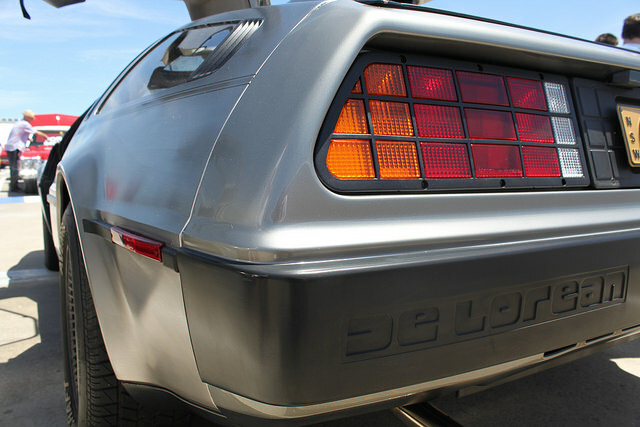 DeLorean DMC-12 was a star of cult Robert Zemeckis Back to the Future trilogy. 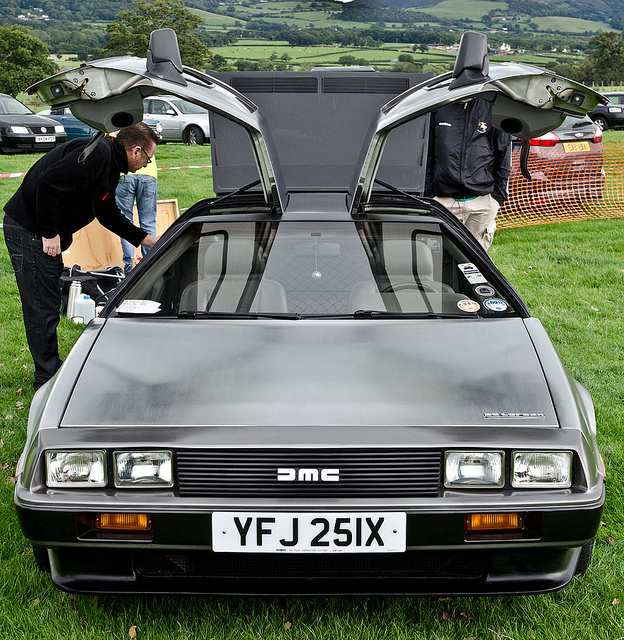 This car was originally manufactured in Dunmurry, Northern Ireland. 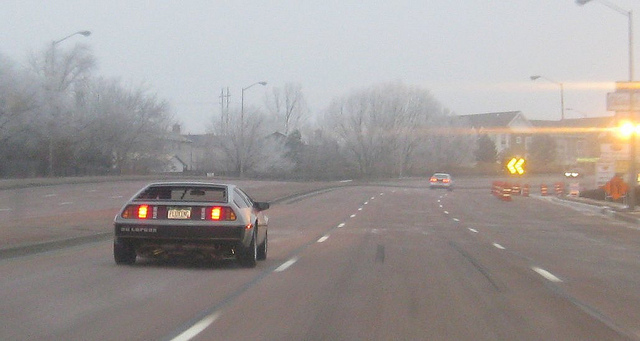 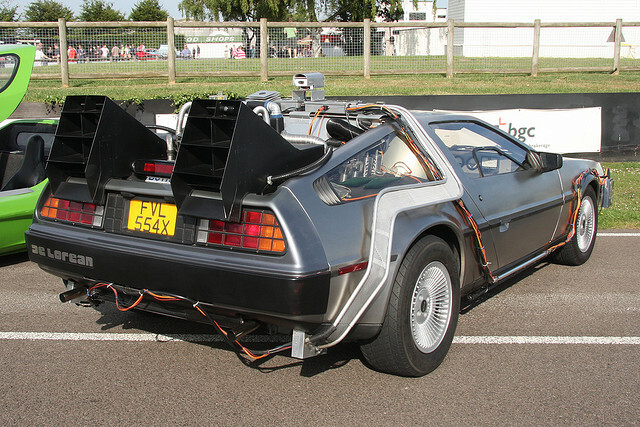 Most people know it simply as the DeLorean, and think that the car disappeared along with the company in the early 80s. 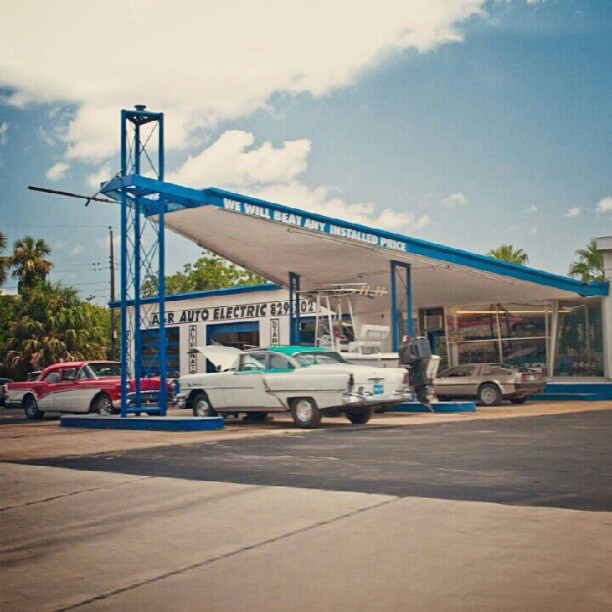 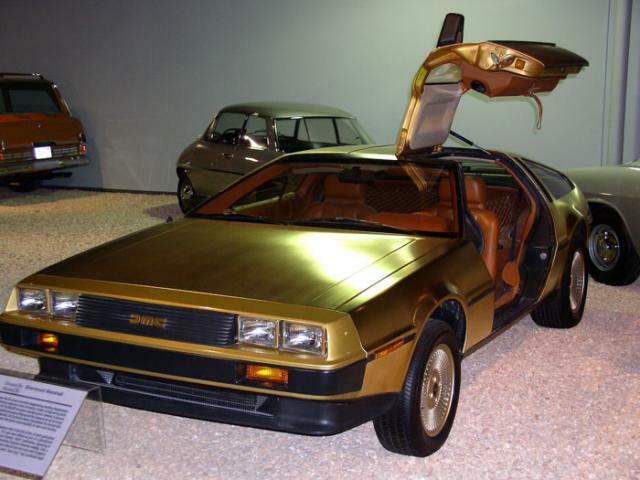 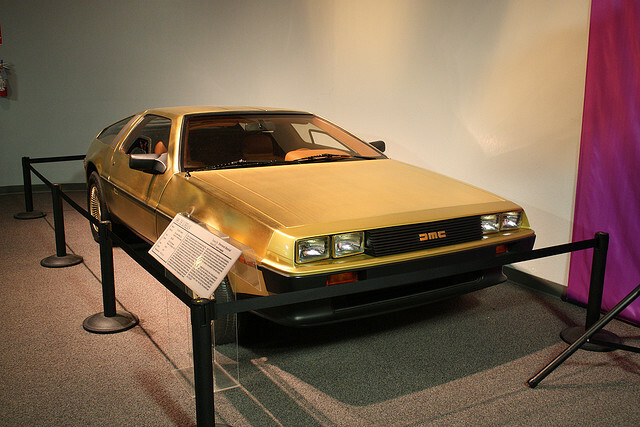 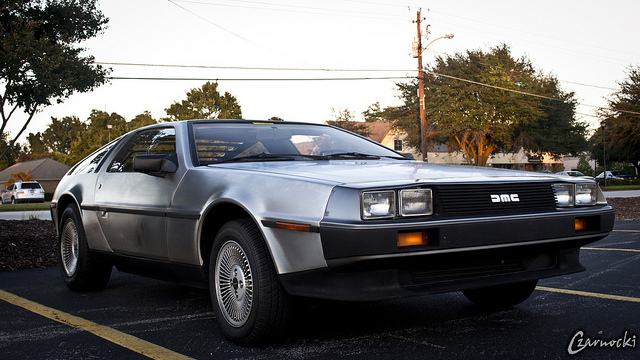 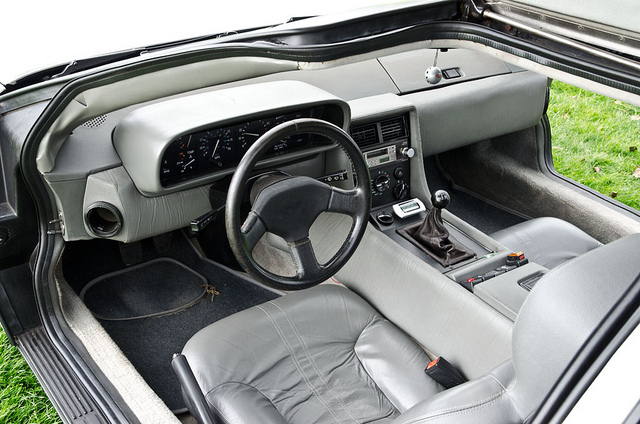 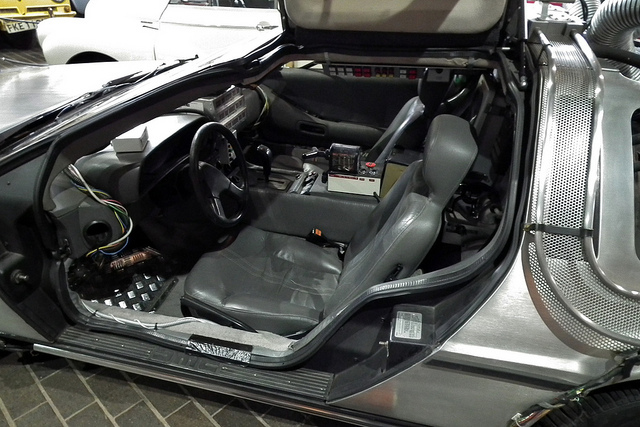 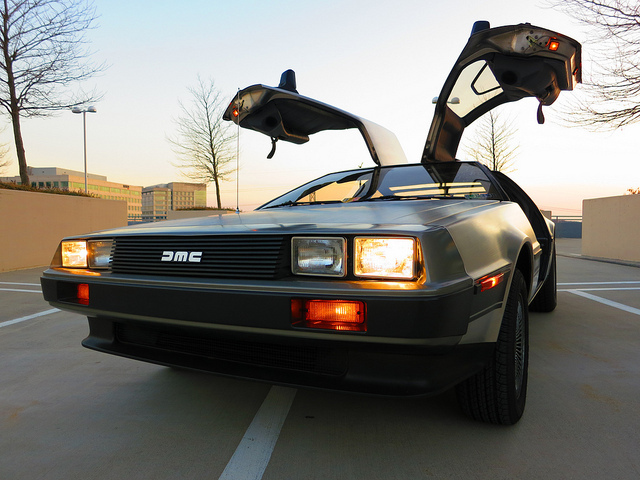 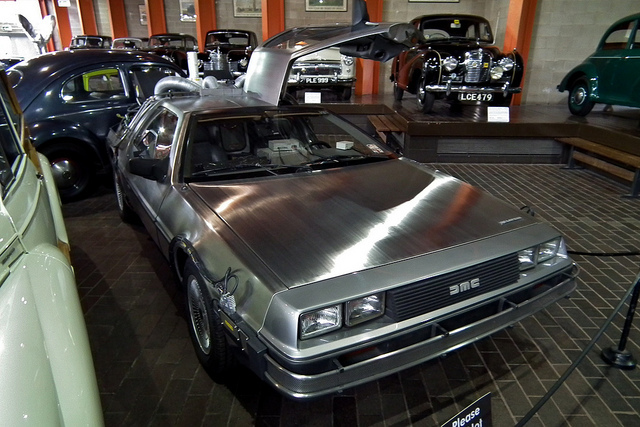 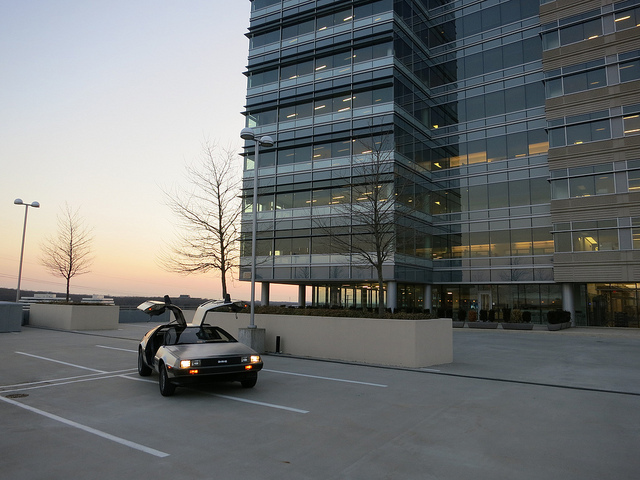 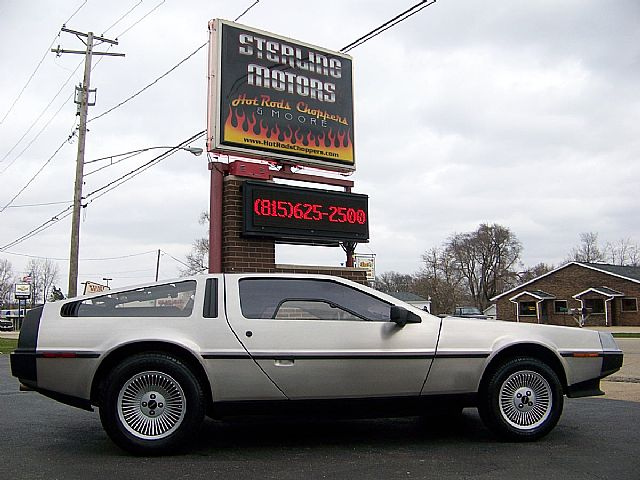 However, the DMC-12 now still produced made to order at the DeLorean Motor Company of Texas. 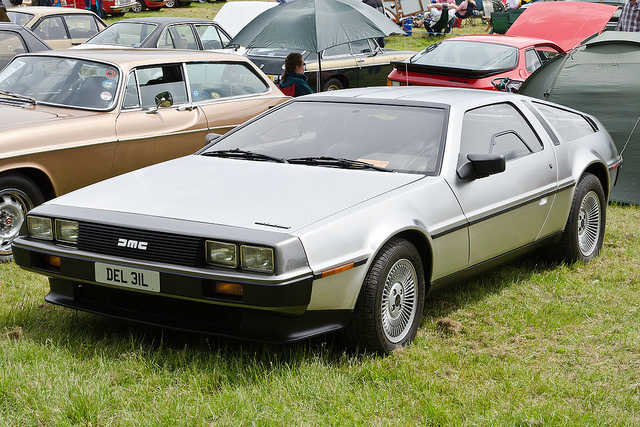 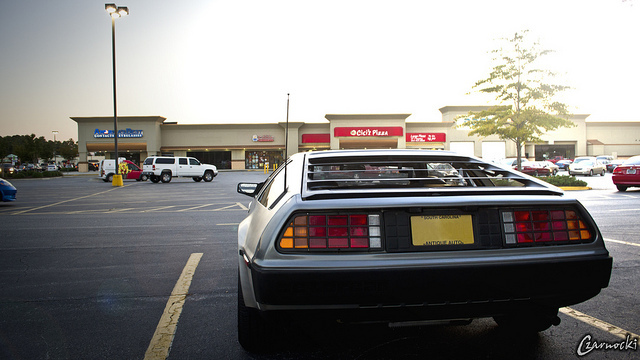 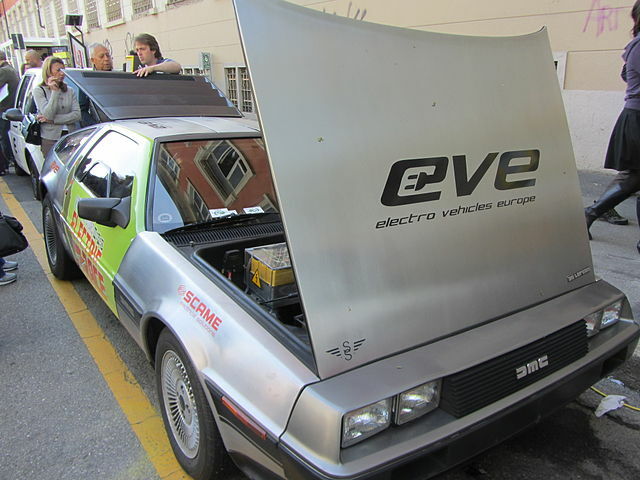 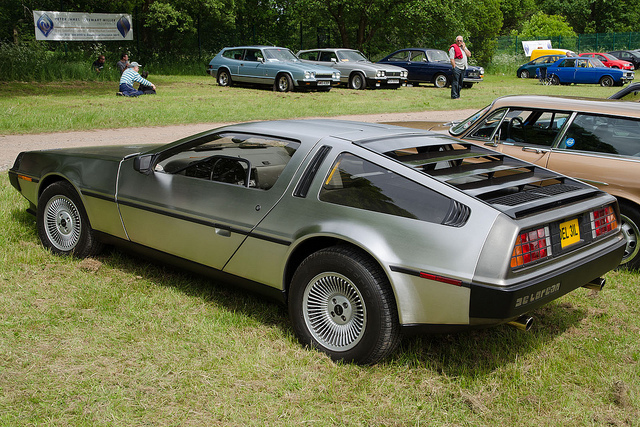 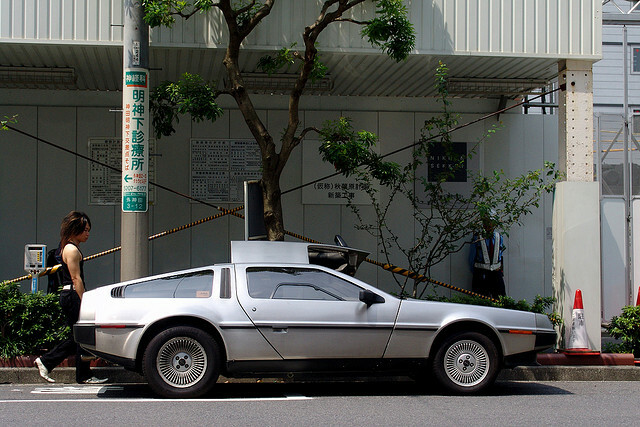 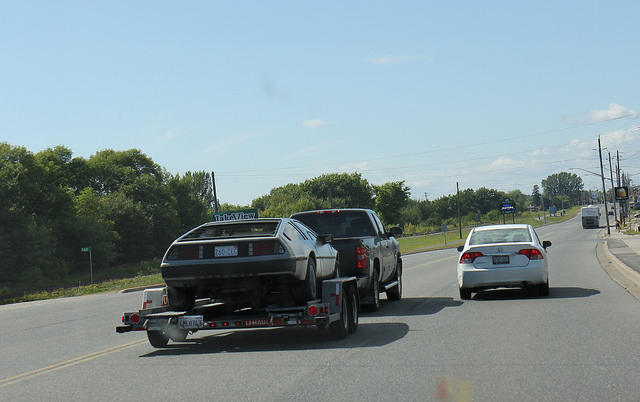 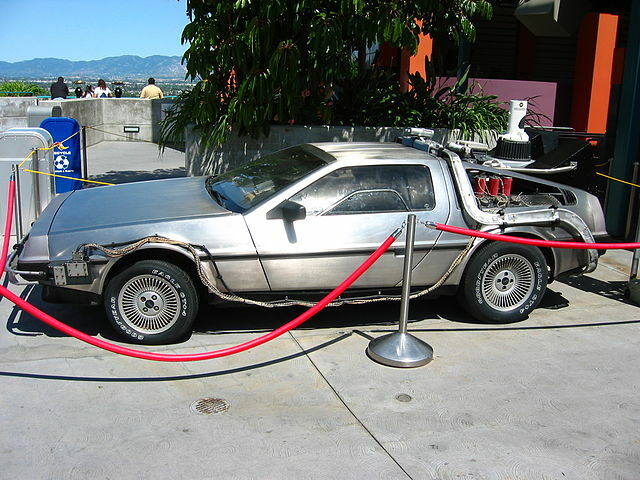 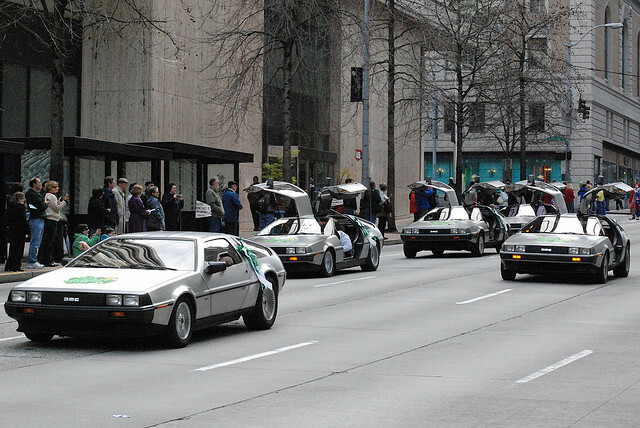 Here is we collect some DeLorean DMC-12 pictures. 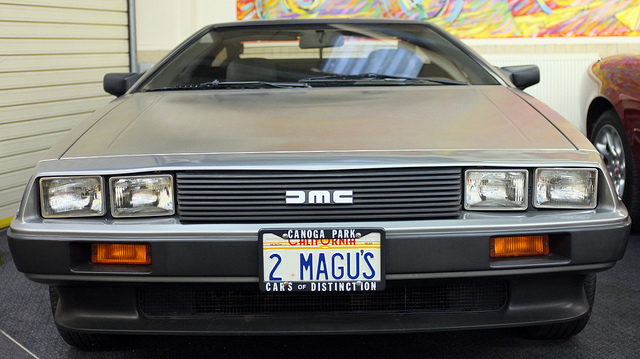 An awesome car and awesome movies. 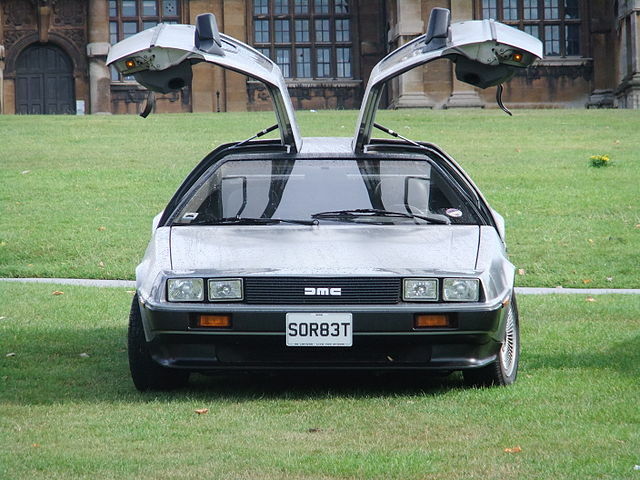 What cars have been featured in James Bond films?